The Reader Bee: *United by Melissa Landers* Launch Blitz & Giveaway!! 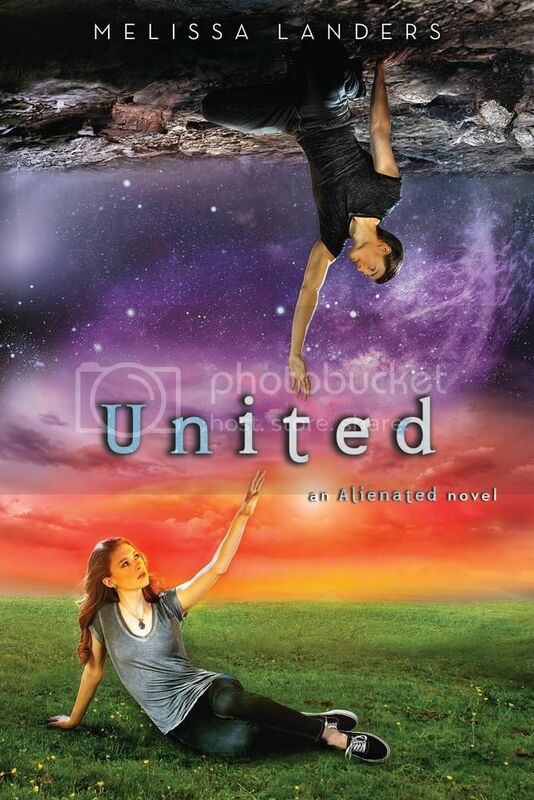 *United by Melissa Landers* Launch Blitz & Giveaway! !